Link Metal Corporation was established in 1983 by David B. Smallidge and his wife Dianne R. Smallidge at their residence. 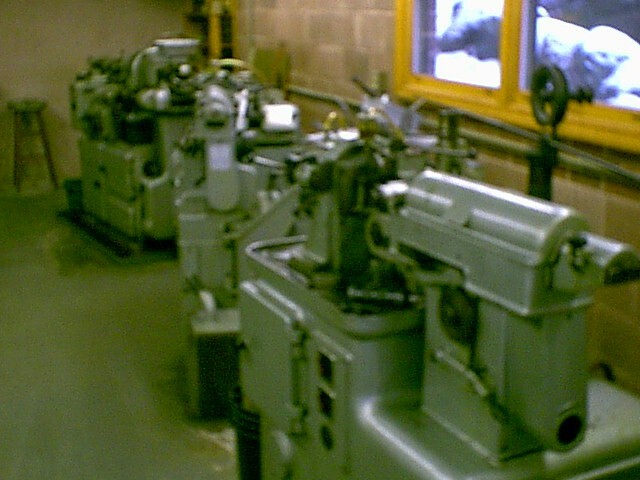 The company has been moved twice since 1983, however, has remained in Wolfeboro, New Hampshire. 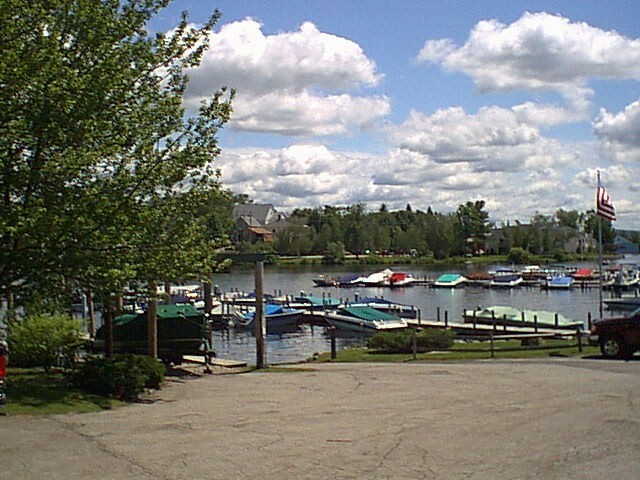 Link Metal has made its permanent location overlooking the beautiful Back Bay which is connected to Lake Winnipesaukee. David B. Smallidge passed away on 9/28/04. His wife, Dianne R. Smallidge is the active President with the company today. Part of the success of the company is attributed to the small group of close knit employees, some having been with the company since it began. The long term dedication of the employees is a key component in Link Metal's continued business as they know how to work together as a team to achieve quality and excellence throughout every phase of production. We have been in business for 23 years now, and we apply this experience to our customer's needs. We have the capabilities to custom-build a component to meet your specific requirements. Quality is our #1 PRIORITY. We emphasize quality throughout each step of our manufacturing process. We also strive to be as efficient as possible so we can offer a competitive price to our customers.